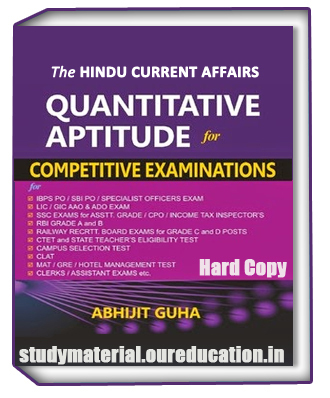 Quantitative Aptitude For Competitive Examinations by Abhijit Guha is best for competive exam . This notes cover all the topic . This book contains chapter HCF , LCM . Quantitative Aptitude is a very extensive and comprehensive book . This notes are very usefull for student and job aspirants. Abhijit Guha is an educational consultant and author of Quantitative Aptitude. 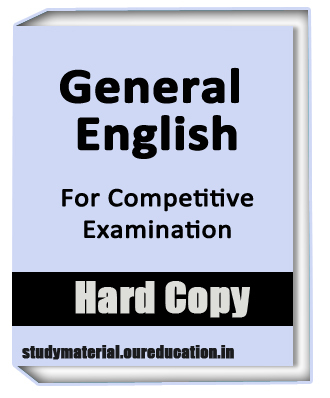 Study material provide more course notes UPSC , IAS , GATE , NCERT , CAT , BANK , SSC ,CA , CTET , CURRENT AFFAIRS , IIT , JEE. Study material give best notes for student . This notes are print excellent . This note are handwritten by Abhijit Guha. 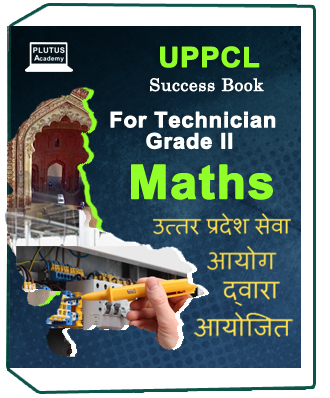 Quantitative Aptitude for competitive exam has been specially prepared with section on quantitative aptitude , material skills, verbal skills, and logical reasoning . Every chapter solved previous question paper with answer. This notes are great help for crack qualitative aptitude exam . Description are very clear for every toopic.